If you are looking for Bohemian Rhapsody Quotes From Movie then you probably landed on this page for a good reason. We sent Myla Tosatto to not only review the movie, but also write out her favorite lines from the movie. If you have a favorite Bohemian Rhapsody Quote that we missed, be sure to message us so we can continue to add it to our ongoing list! 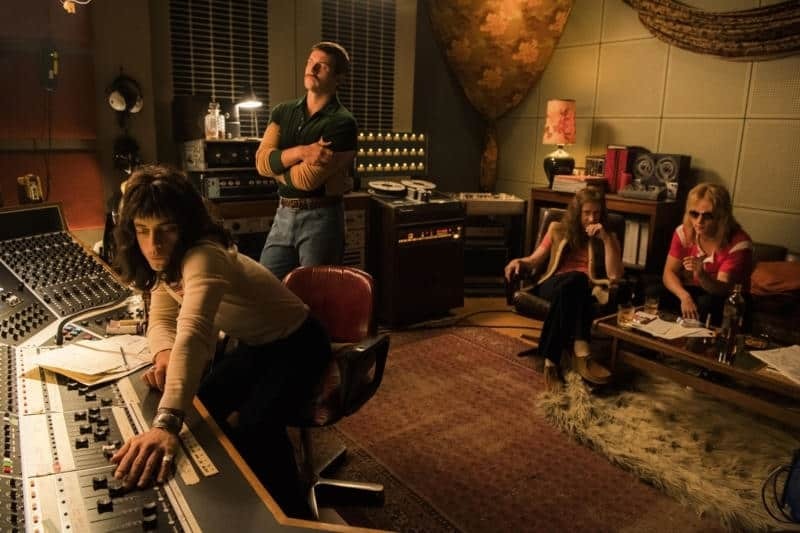 Bohemian Rhapsody is NOW playing in theaters!